Fencing is an extremely effective way to keep pets within your premises and protecting your property from intruders. Commonly steel and aluminium fences are used as perimeters around homes. They provide sturdy and reliable protection to you and your family. However, without powder coating, fences can quickly deteriorate. 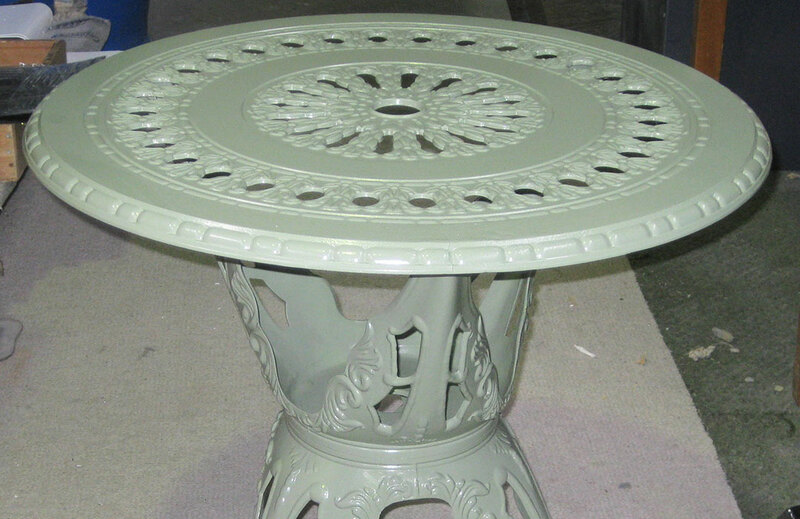 For all of your powder coating needs, look no further than Southern Powder Coaters. We are the dependable powder coaters and are known for being extremely reliable. Since 1989 we have provided superior quality coating services with up to date application techniques. If you have an enquiry regarding any of our services, you can contact our office on (08) 8322 5200. We can’t wait to hear from you! 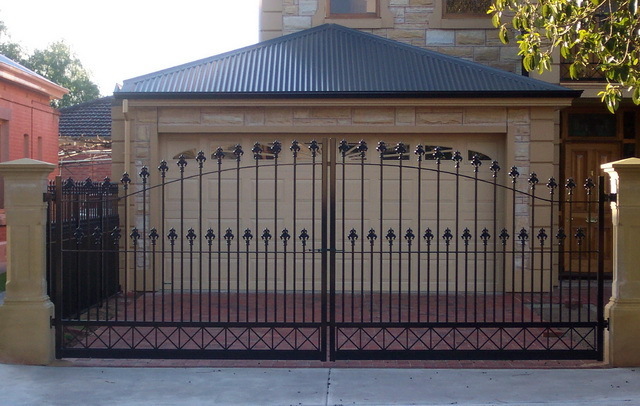 Here at Southern Powder Coaters we offer powder coating services for your fencing in Adelaide. Our standard polyester coating, will give your fence the durable powder coating it deserves. Fencing is a great way to add security to your home and is becoming increasingly essential. 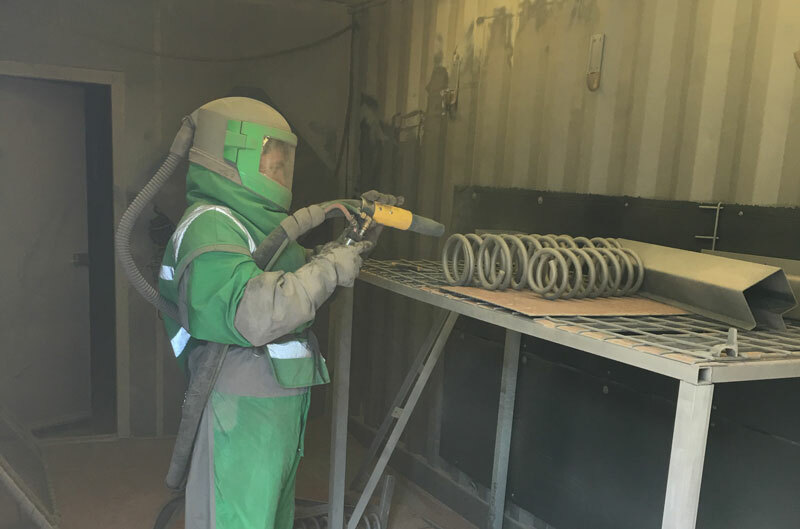 Our powder coating has been specifically formulated for residential developments equivalent to BCA volume 2, class 1 and 10 buildings that are up to 3 floors from the ground level. We also offer a wide variety of colours to give your fence that special look. We offer only the best quality service and assure our valued clients that our services meet the Australian Standards 3715:2002 and 1580:2004. We have our powders regularly tested and adapted in the Dulux laboratories. 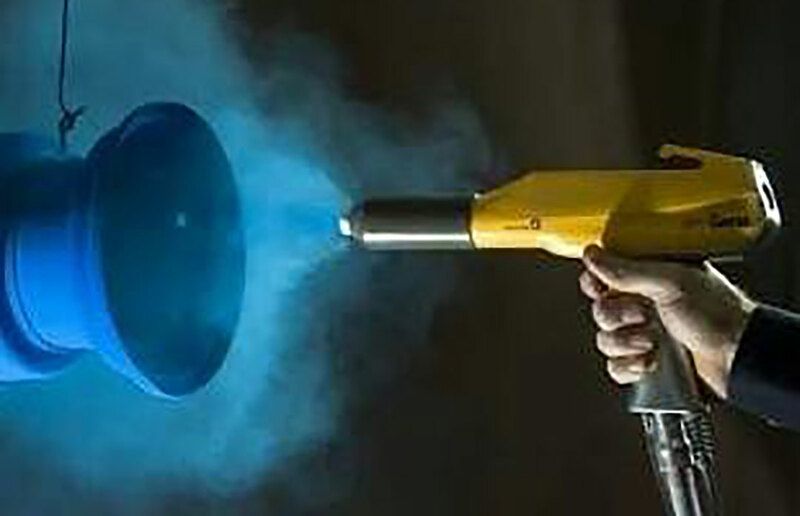 This makes us the best powder coating service not only in Adelaide, but in South Australia! Look no further than Southern Powder Coaters. 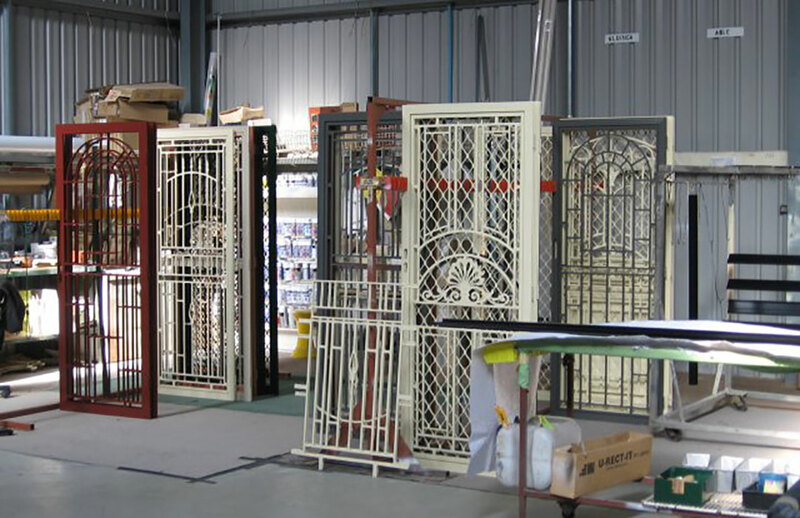 We are the experts in powder coating fencing in Adelaide! We offer only the best, with quality and service as our trademark. So, if you are looking to have your fencing in Adelaide powder coated, you’ve come to the right place. 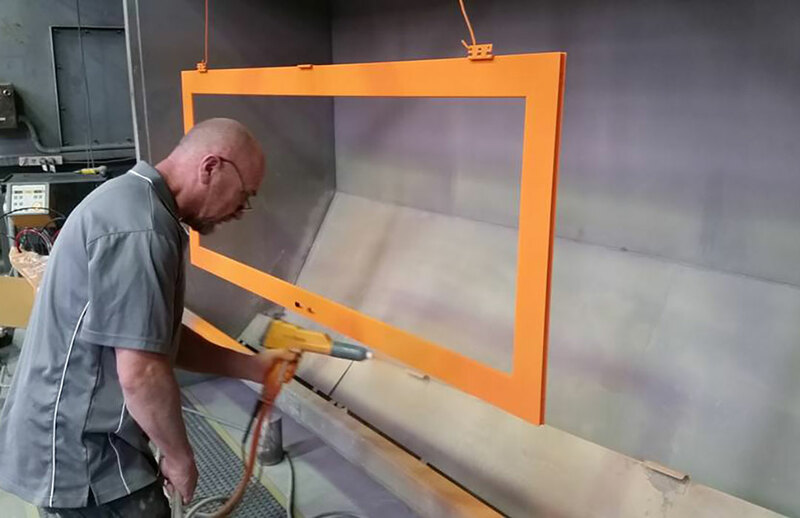 Our 27 years of continuous service, proves that we are the number one provider of superior quality powder coating services. Our clients receive only the best customer service. 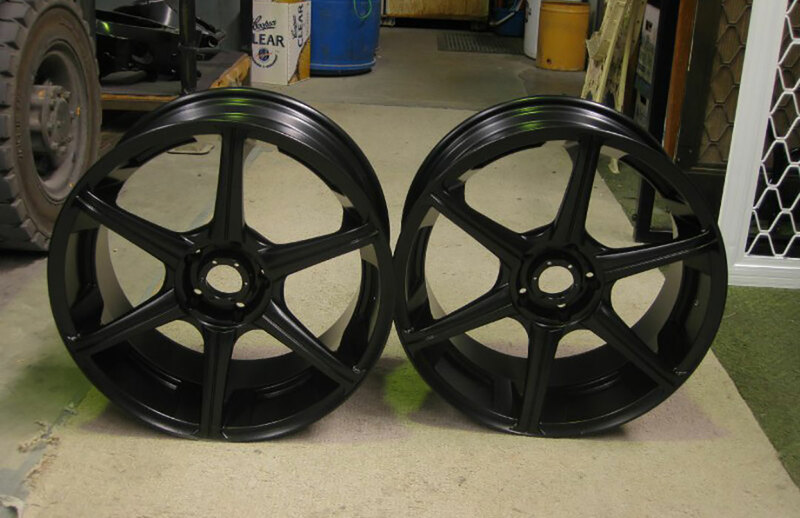 We are the most reliable powder coating service in South Australia. We also take pride in our environmentally friendly processes. We enforce procedures that not only protect your assets, but also the environment. Additionally, we use the most up to date products to protect your fences against corrosion and deterioration. This means that your items will have ongoing durability and protection. Your protection is our concern. Thus, protecting your fences is our business. 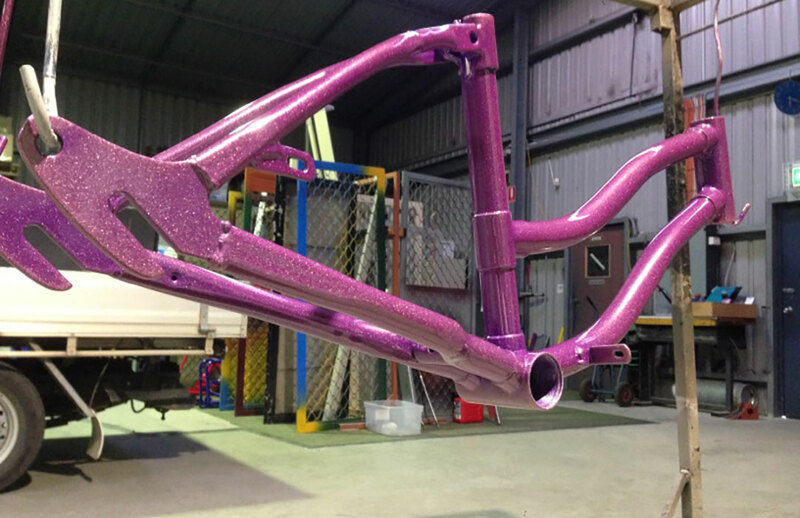 We are the first choice for powder coating services in Adelaide.